British actress Emma Thompson was just 18 years old when she first met the king of comedy, Rowan Atkinson. Since then, the actress has been completely mesmerized by Atkinson. The two were first seen sharing screen space in 1989 in The Tall Guy and then in 2003 in Love Actually. 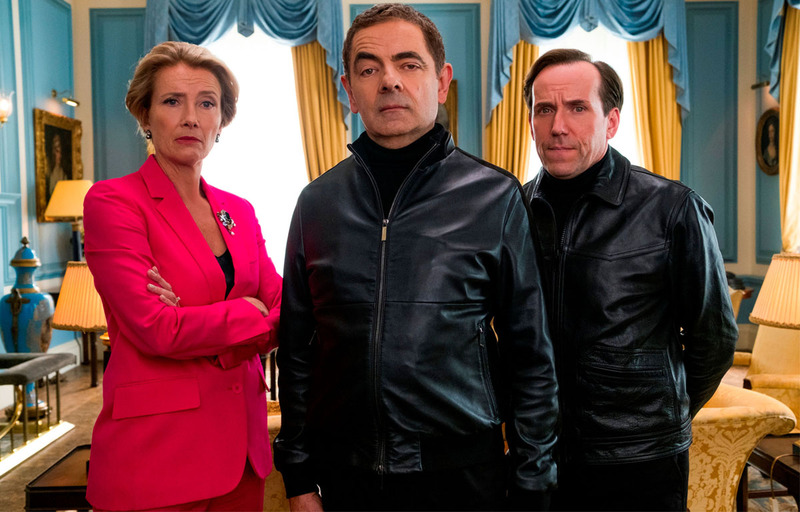 Fifteen years later, Atkinson and Thompson reunite in the third film in Johnny English series – Johnny English Strikes Again. Thompson who will be seen playing the role of Prime Minister for the first time is full of praise for the Johnny English star. Johnny English Strikes Again releases in India on 28th September, 2018. Richa Chadha’s flawless avatar from her new magazine cover will floor you! !